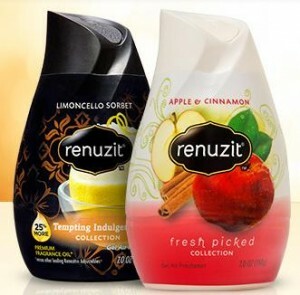 Click here to visit the Renuzit facebook and like them. Then on the “1,000 Cone Giveaway” tab, fill out the form to enter their sweepstakes. 1,000 winners will score a free a coupon for a free Renuzit cone. You can enter daily through October 23rd. Good luck!